We offer a full range of services to our clients looking for new construction. From finding the perfect lot to build your dream home on through completing the build process, we are here for you every step of the way. 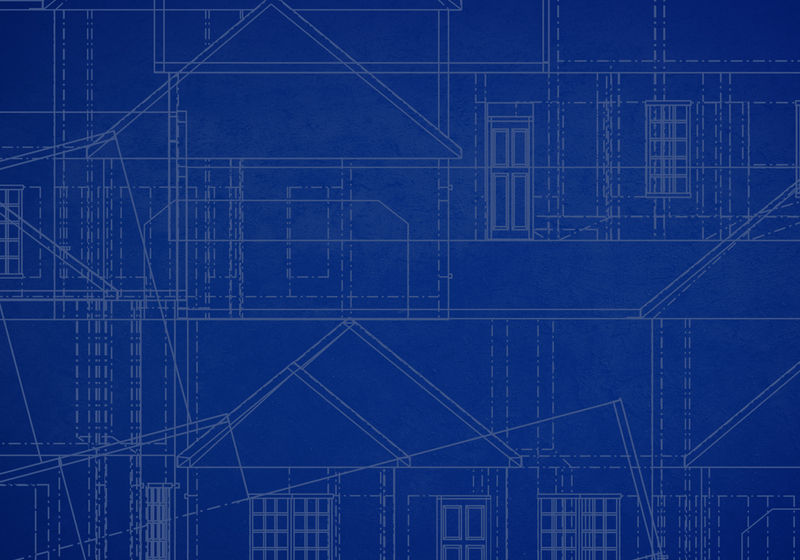 Have your eyes on a particular neighborhood or a specific builder? We do that too. Let us be your trusted advisors, as we have the knowledge and expertise to ask the right questions so that there are no surprises along the way. After all, the build process should be fun, right? Contact an agent for more info on the process.